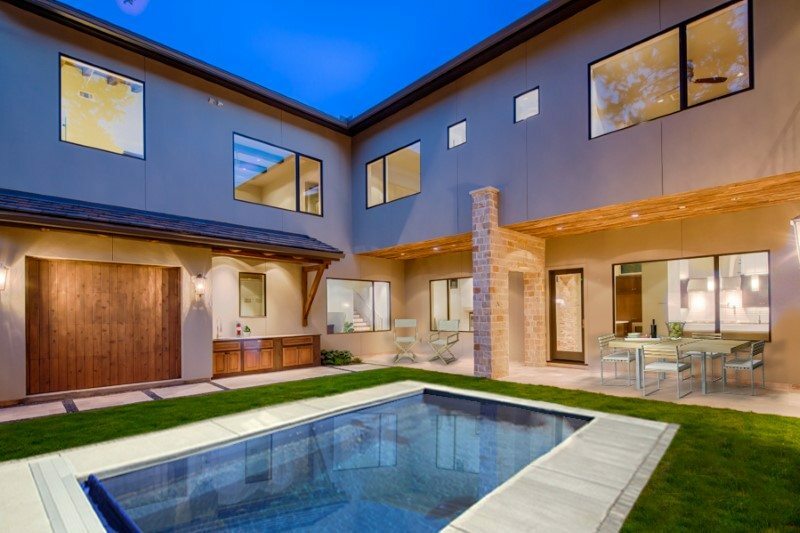 Winfrey Design Build, LLC is a luxury custom home builder in Houston, Texas that focuses on efficiently building high-quality custom homes in Houston’s finest in-town neighborhoods including River Oaks, Bellaire, Memorial, Montrose, Tanglewood, Heights, West University and surrounding areas. Our goal is to achieve a unique vision for your home through our experience building luxury homes for others and mutual collaboration with you regarding your specific desires and needs. We are committed to building a high quality home that is customized just for you and your family and designed to grow with you for years to come. We focus on doing one thing really well and that is building custom luxury homes for discriminating buyers. Our system is designed around keeping you up to date and informed at all times and we also strive to make the process informative and fun along the way. Our team has the training, experience and expertise to exceed your expectations. 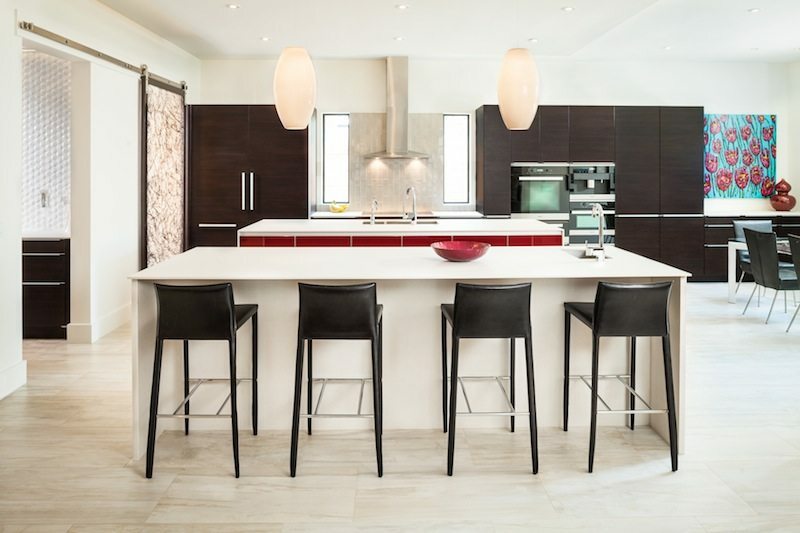 To learn more about our residential design and build services or if you have questions about any of our available homes, we encourage you to give us a call today to discuss your needs. Please use the form below to send us an email message. We can also be reached at 713-875-8481. We look forward to talking with you. 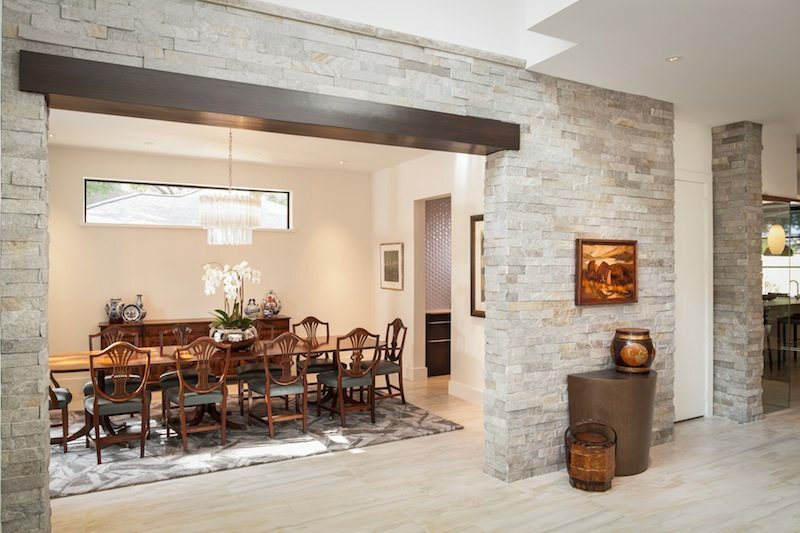 Winfrey Design-Build is a luxury custom home builder serving clients in Houston, River Oaks, Bellaire, Memorial, Montrose, Tanglewood, Heights, West University and other in-town neighborhoods.